After the SRBE Digi022 Release including the RoWiDaMa beast now we have got the 2nd smasher for you. 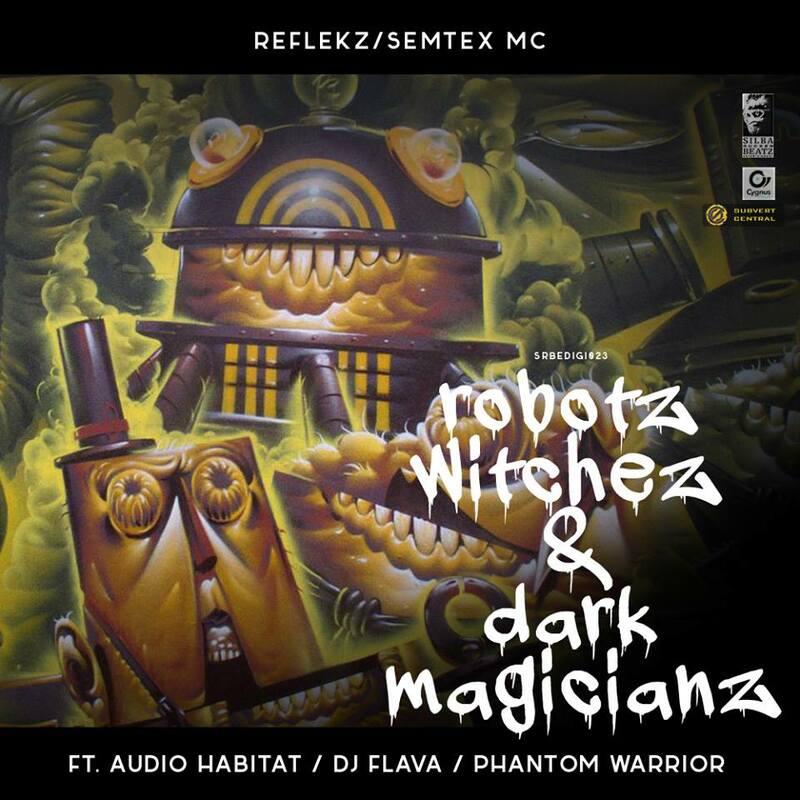 The Robotz, Witchez and Dark Magicianz are back. 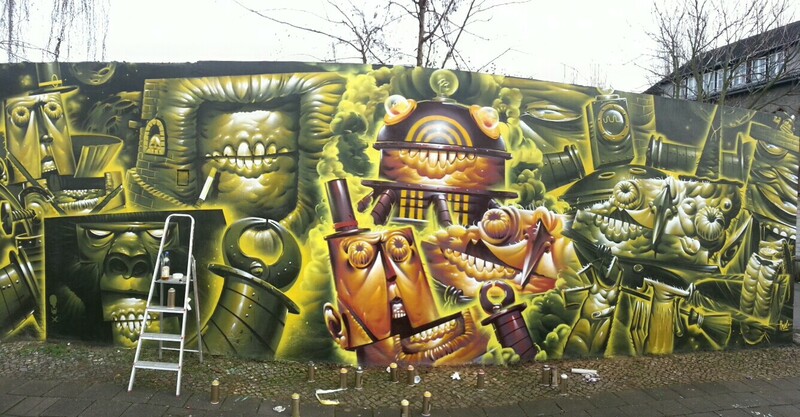 Three remix artists, three different styles and you decide who is the robot, the witch or the dark magician. Just listen and feel the vibe!